Pleasure - in the Palace of Rock, a good time for all! 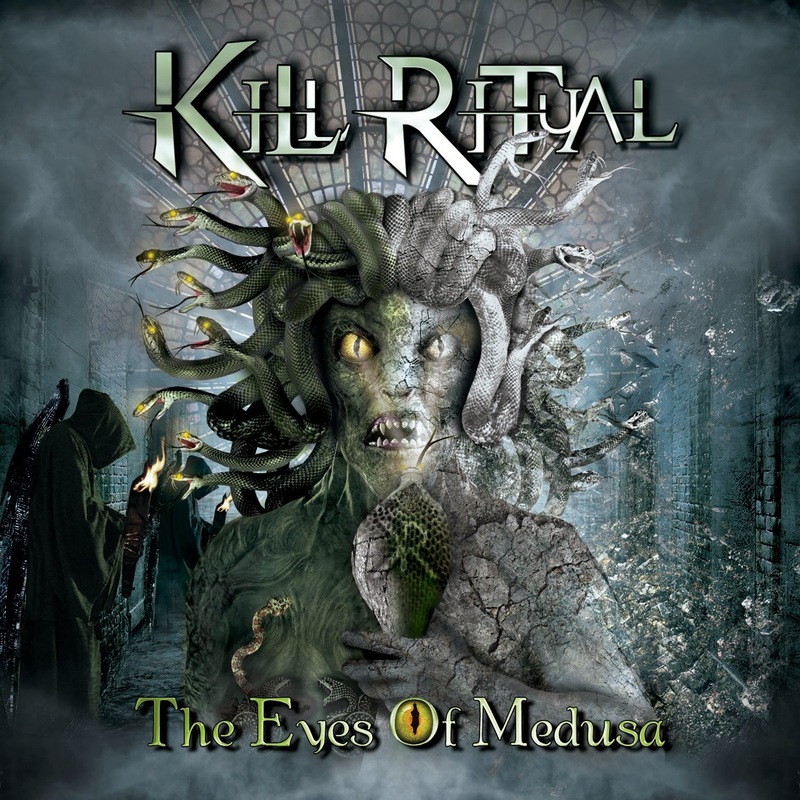 Although I really enjoyed thrashers Kill Ritual´s debut album "The serpentine ritual" from 2012, I must say their follow up "The eyes of Medusa" is even better. This ain´t your average heavy metal album with a load of headbanging songs, there´s thought behind the songstructures and the riffs are mindblowing. The music isn´t complex in any way but it feels intelligent, this band has truly grown as songwriters if you ask me. The sound on their new album bring thoughts to 80´s metal like Armored Saint and Warrior but also German metallers Rage, there´s only one way to listen to "The eyes of Medusa" and it´s LOUD! Hagel Stone - Where is your god now? I started writing for Melodic.Net in 2001 and have done 5000 reviews for them. 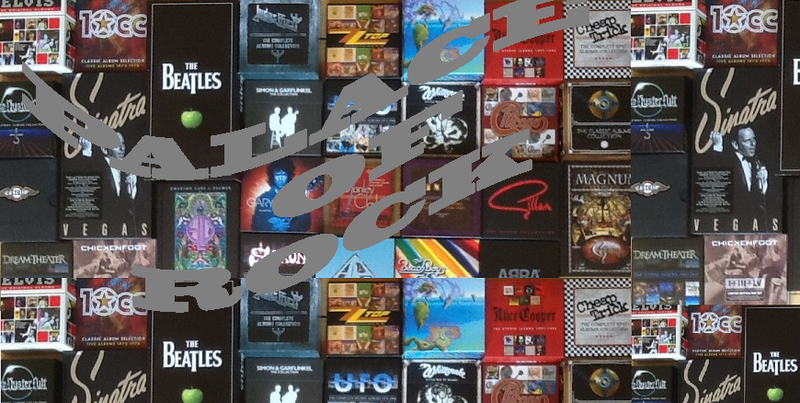 I started my blog Palace of Rock in 2009 and have done almost 2000 reviews at my blog. I used to be a member of the crazy band A-Team between 1986-2003. In 2008 I made my debut on an album and was credited background vocals on Hammerfall´s cover of Skid Row´s Youth Gone Wild on the Masterpieces album. In 2010 and 2011, I sang lead vocals on two albums by progmetal band Human Cometh. In 2013 and 2014, I was the lead singer on two releases from melodic rock band Blue Cow Kent.